It’s well understood among pro-lifers that in order to end abortion, we have to first change the culture. It’s not enough to simply make such killing illegal; we must make it unthinkable. Human Coalition is one pro-life organization looking to do that. Using internet search engine marketing, Human Coalition aims to reach abortion-minded women, connecting them with compassionate, holistic care. 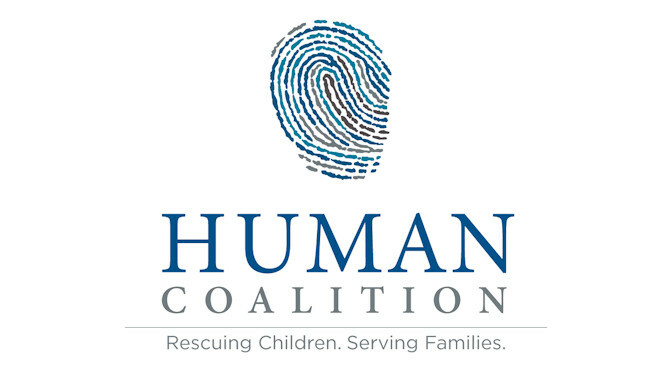 Human Coalition reaches out and offers resources and care, including pregnancy tests, ultrasounds, counseling, and a continuum of care program, which includes long-term support for the entire family through relationships with both internal and third-party care providers. 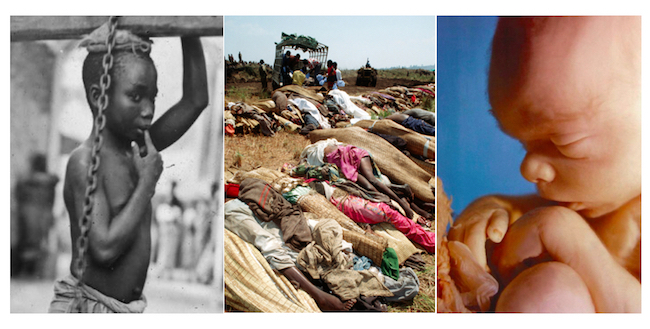 The first episode, “Abortion as Genocide,” discusses whether it is fair to argue whether or not abortion is truly genocide. Fisher runs down facts about abortion, pointing out that almost 3,000 preborn children are killed by this procedure every day. So on the surface, Fisher argues, it would be accurate to frame abortion as genocide, as it is the leading cause of death in the United States. Organization: This is the stage in which the power group develops its own organization, which allows it to inflict harm on the victim group. Fisher points to Planned Parenthood as an example of this. Each year, Planned Parenthood kills over 300,000 preborn children and has over half a billion dollars in annual taxpayer funding. Denial/Cover-up: This final stage Fisher mentions is what the abortion industry does when it routinely covers up the reality of what it does. Undercover investigations from groups like Live Action and the Center for Medical Progress have revealed the truth about this gruesome “trade.” And while the American public was initially outraged by the videos, the abortion industry has since managed to quiet the anger and was able to cover up its crimes.